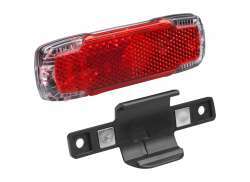 The largest and most affordable Online E-Bike Rear Light Shop! 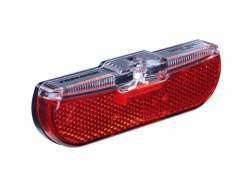 E-Bike Rear Light shop the largest and most affordable! 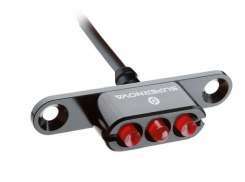 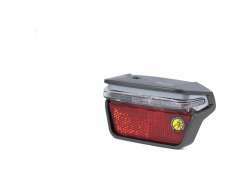 Do you want to buy an E-Bike Rear Light online? 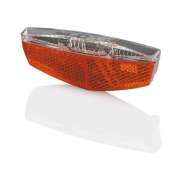 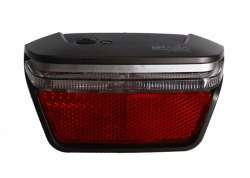 Hollandbikeshop.com has all the E-Bike Rear Lights you need. 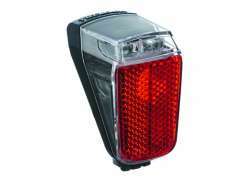 Powerful lights to see and be seen with on the road are strongly recommended, especially for e-bikes. 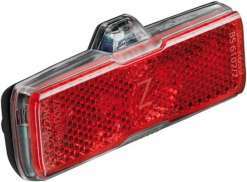 When you're on your e-bike you tend to go a lot faster than the average cyclist, making proper visibility even more important than usual. 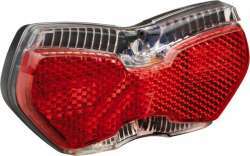 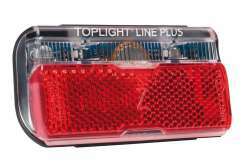 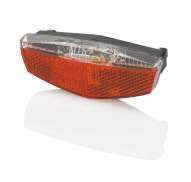 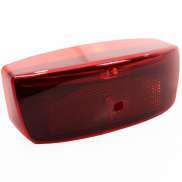 At Hollandbikeshop.com you can find a wide choice of e-bike rear lights by brands like Cortina, Busch & Müller and Spanninga. 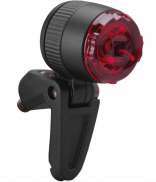 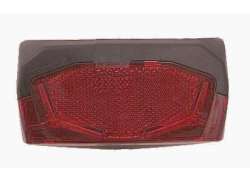 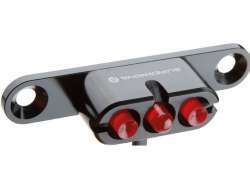 In our wide Bicycle Lights range on Hollandbikeshop.com you'll find taillights for the electric bicycle in various colors, sizes and models, including lights that are suitable for mounting on the e-bike battery. 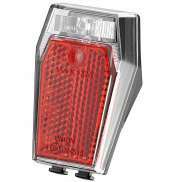 You're sure to find the rear light for the e-bike you're looking for here. 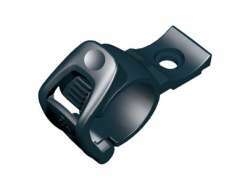 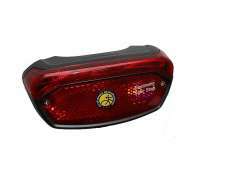 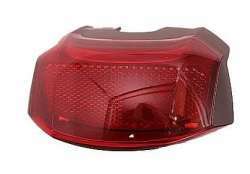 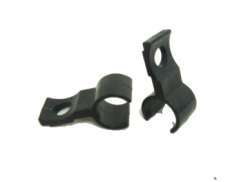 Hollandbikeshop.com is dealer of E-Bike Rear Lights and has a large and affordable range. 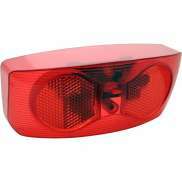 We also often have E-Bike Rear Lights on sale or in our outlet, so keep an eye on our sale button. 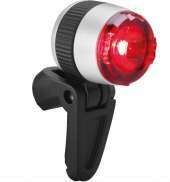 The largest and most affordable E-Bike Rear Light shop!